The partnership between J21, Community 1st Oldham (C1O) and construction partner Carillion on the ICC development delivered results for local people. 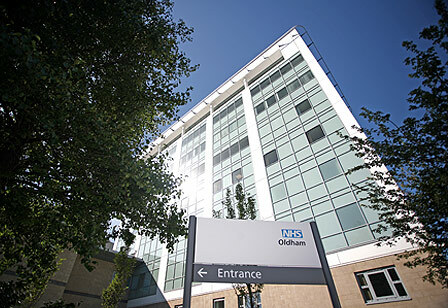 The partnership aims to create local employment and business opportunities on all the LIFT health and community facility developments being built across Oldham over the next 25 years; commencing with the flagship Oldham Town Centre Integrated Care Centre (ICC). 19 yr old Nicola Chatterton was the first person to be recruited through the J21 initiative for LIFT. 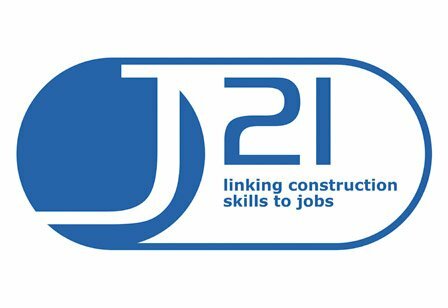 J21 directly contributed financially to various training requirements for each of the apprentices they placed to gain the required qualifications to either meet entry level requirements for employment or to support their continuing professional development. Educational development was provided through Oldham College / University Centre Oldham. “In all our LIFT developments we endeavour to ensure that community regeneration and employment generation opportunities are maximised. LIFT is not just about new buildings but about supporting wider regeneration in the borough. This was a key target for us when working in partnership with NHS Oldham on the flagship ICC development.” Neil Charlesworth, Director, Community 1st Oldham. Through the J21 scheme 28 year old Agnieszka Lysak was also appointed by Carillion, to the role of Document Controller. Agnieszka, originally from Czestochowa in Poland, came to the UK in 2003 as an exchange student at the University of Salford to study for her Masters Degree in Engineering and Environmental Protection. On completion of her degree Agnieszka decided to settle in the UK and started her second masters, an MSc in Planning and Sustainable Environments. Agnieszka, however, had high ambitions of becoming a construction project manager but struggled to break into the industry and was working full time as an assistant manager at McDonalds to fund her studies. The J21 programme supported Agnieszka to gain the relevant construction site certifications and gave her an opportunity to work with a highly reputable national contractor, working on the flagship ICC. In order to help Agnieszka realise her ambition and succeed in her post, J21 have placed her on a part-time HNC in Construction at University Centre Oldham which she started in October 2007.